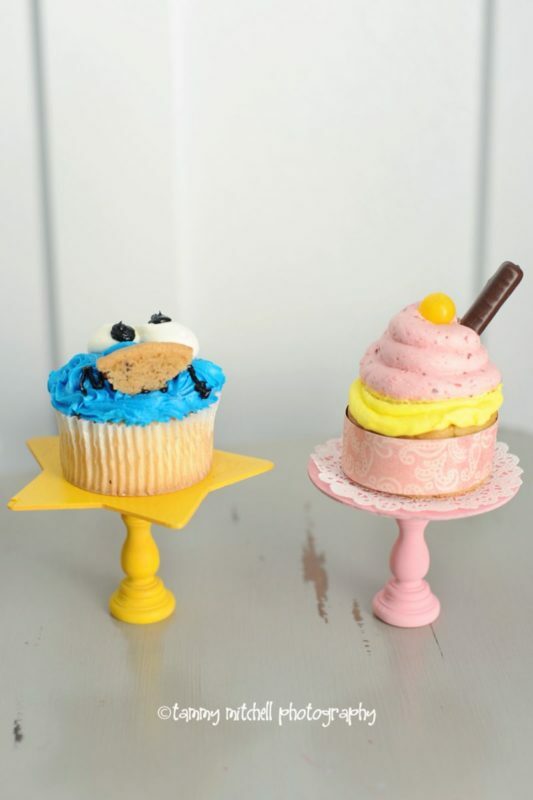 Are you looking for an artful way to display birthday cakes, tiny tarts, and colorful cupcakes? Well, don't worry about going out and buying an expensive stand to show off your baked creations. Use that same creativity to make your own one! 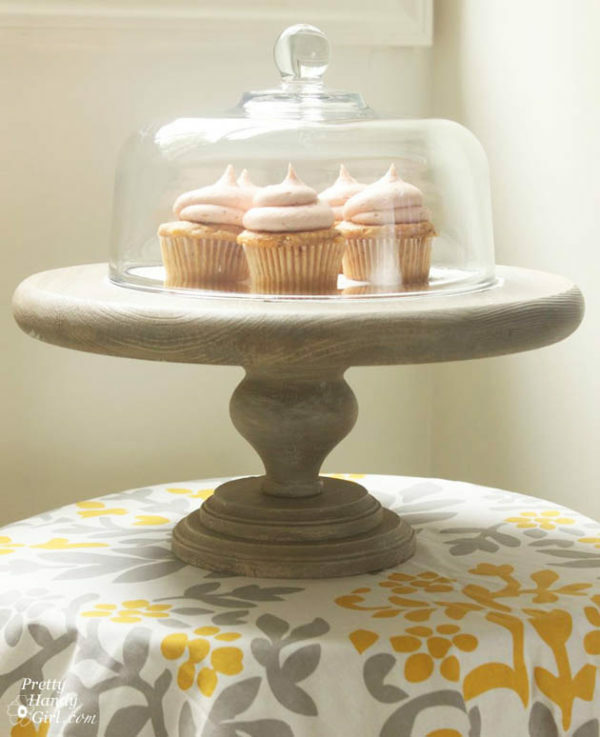 Get the cake stand to match the cake by choosing your colors, your size, and your design. 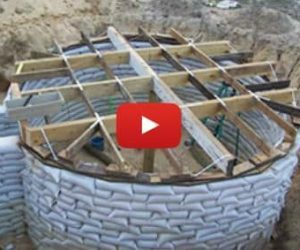 It's not only cheaper to make it yourself, but you will feel proud over and over again everytime you use it. 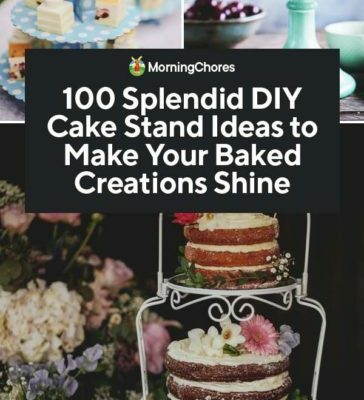 Can you believe there are more than a hundred designs for making your own cake stand? Well, you better believe it! 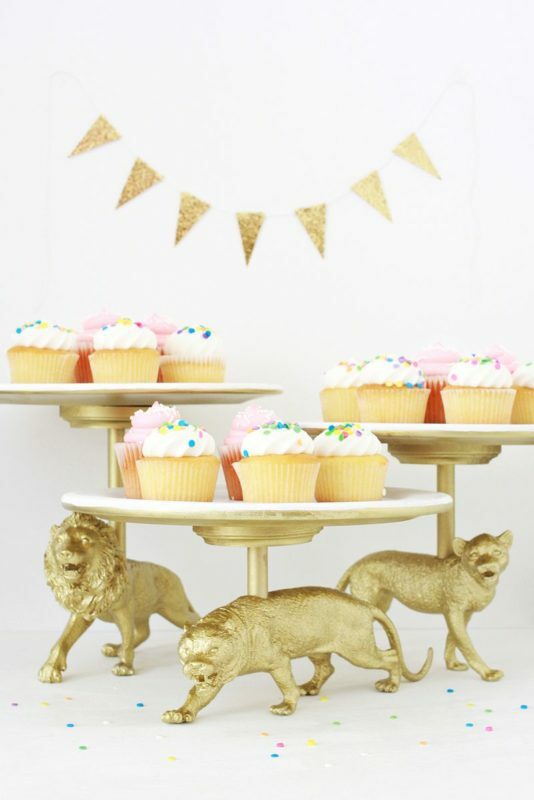 Here we have the ultimate list of unique, chic, and functional cake stands for you to choose from. An old tin baking sheet flipped upside down is a smart way to make a simple cake stand quickly. Do you have some beautiful plates that your mom passed down to you? Or that you couldn't resist from the thrift store? 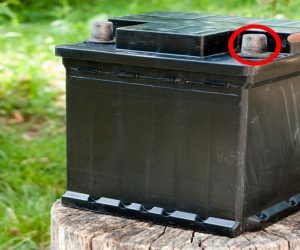 Here's how you can put them to use. 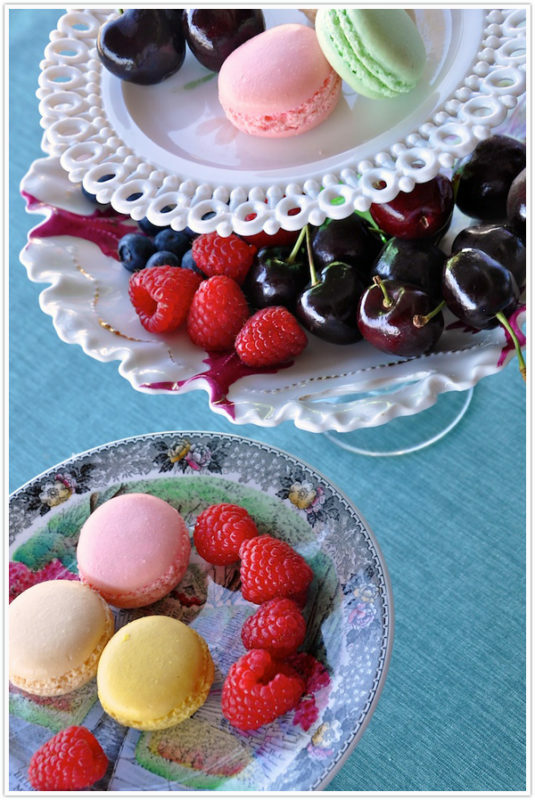 A stylish cake plate that you can use as decoration even when the cake is all gone! Any unicorn believers out there? 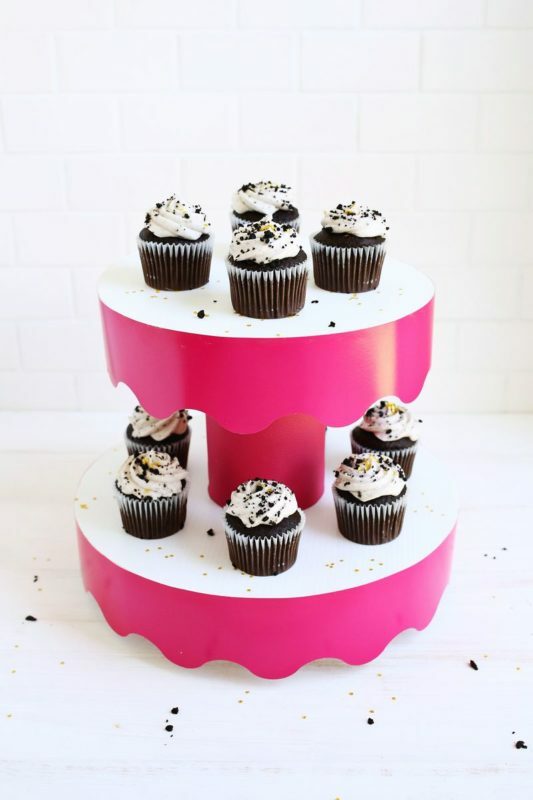 This darling pink cupcake holder is perfect for a birthday party or baby shower! 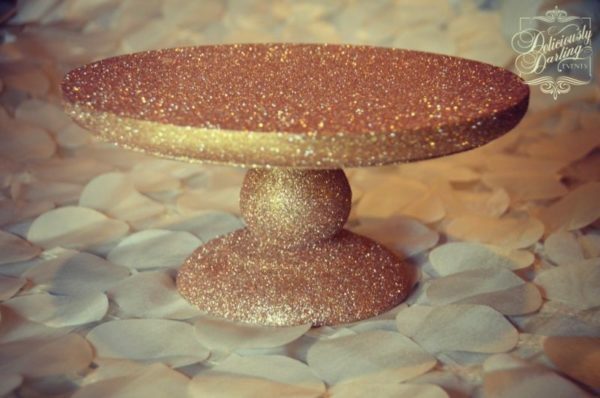 Bring some sparkle and shine to your DIY cakestand with glitter galore! A rustic design that works great for holding birthday cakes, cupcakes to share, or any dessert you want to display. 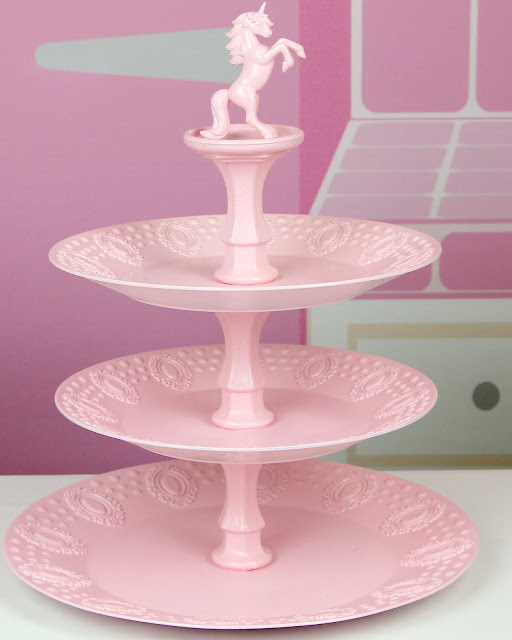 Give your little princess the cake she deserves with a perfectly pink and frilly tutu cake stand. Choose bright, funky, and fun colors to add some vibrant pieces to your kitchen! Not all cakes are round! 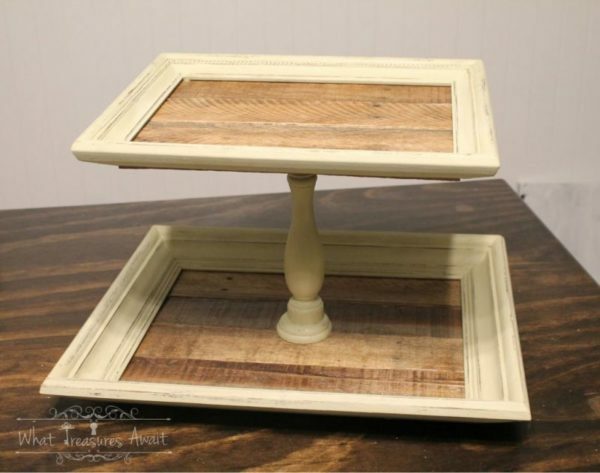 Here's a rectangle-shaped DIY cake stand made out of reused picture frames. 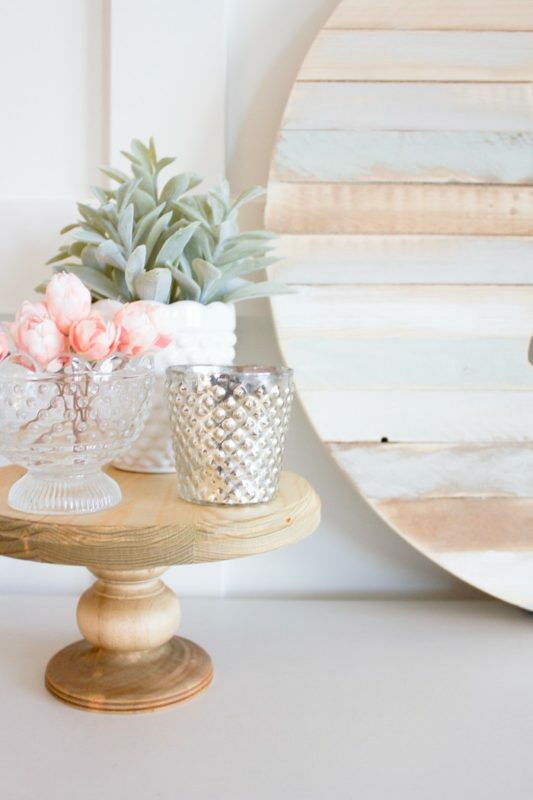 This budget-friendly project uses cheap plastic plates and even cheaper candlesticks. 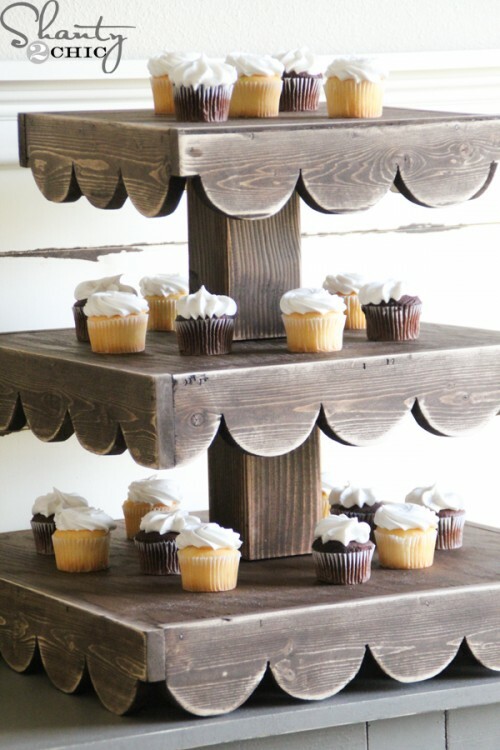 This cupcake stand is all too charming made of wood, but still with a frilly feeling to it. 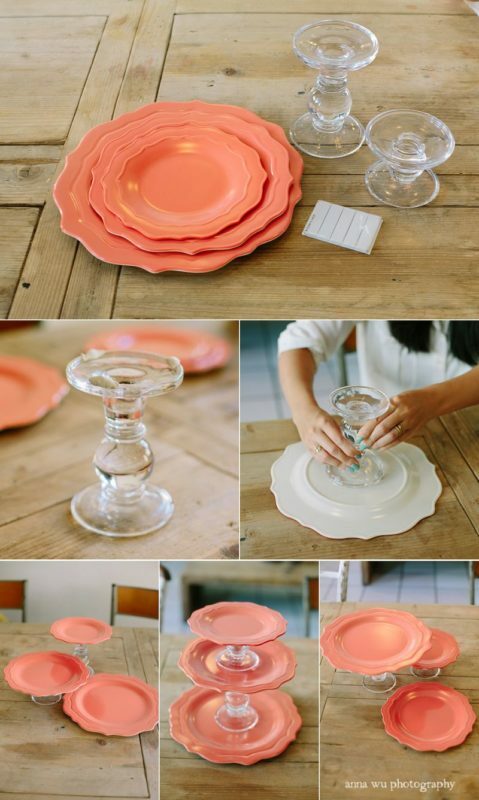 A terracotta pot turned upside down with the draining saucer placed on top to cleverly create a cake stand. 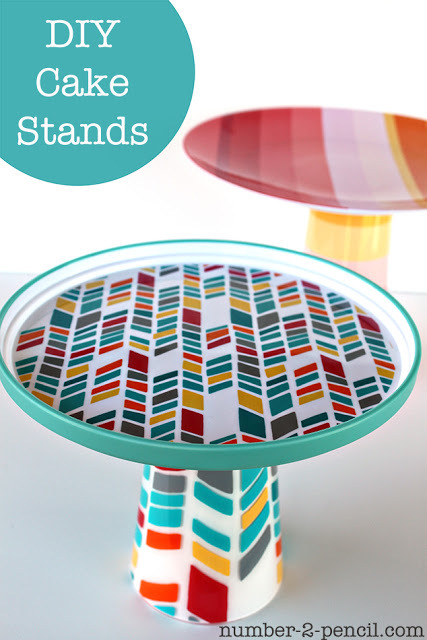 Have fun with funky patterns and bright colors while designing your DIY cake stand. 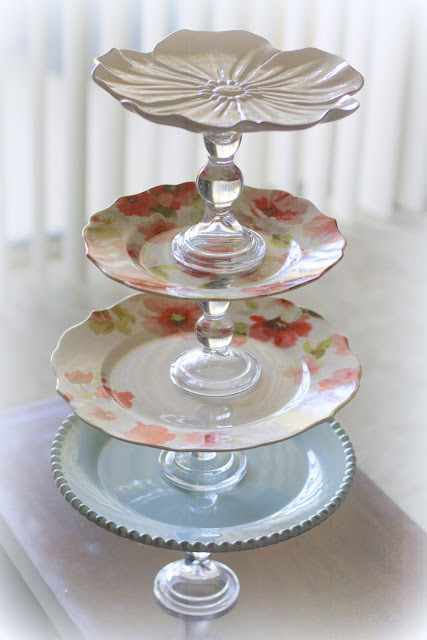 Vintage plates are an elegant way to DIY a charming cake stand for the next picnic or baby shower. SO cute! 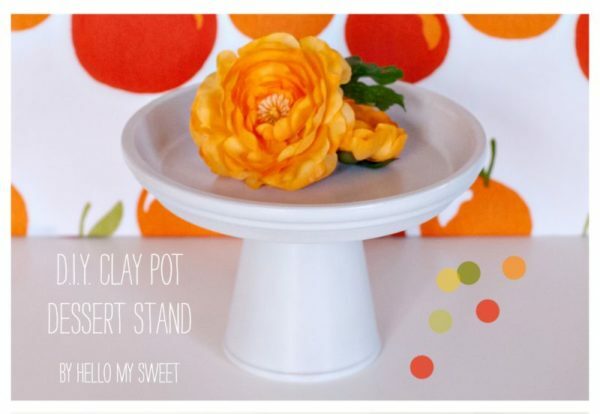 This cake stand is easy-to-make and looks adorable! 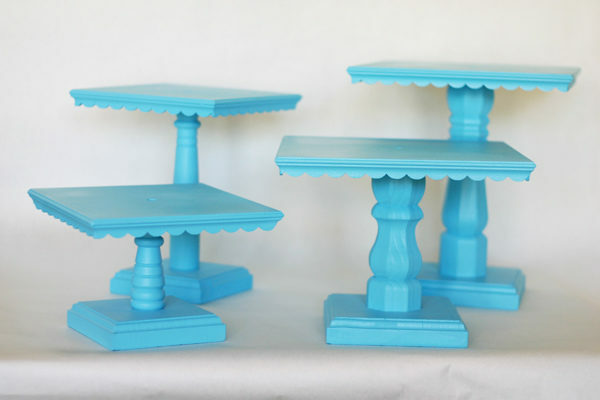 Elegant cake stands built out of plywood and painted to match the color scheme of your wedding. 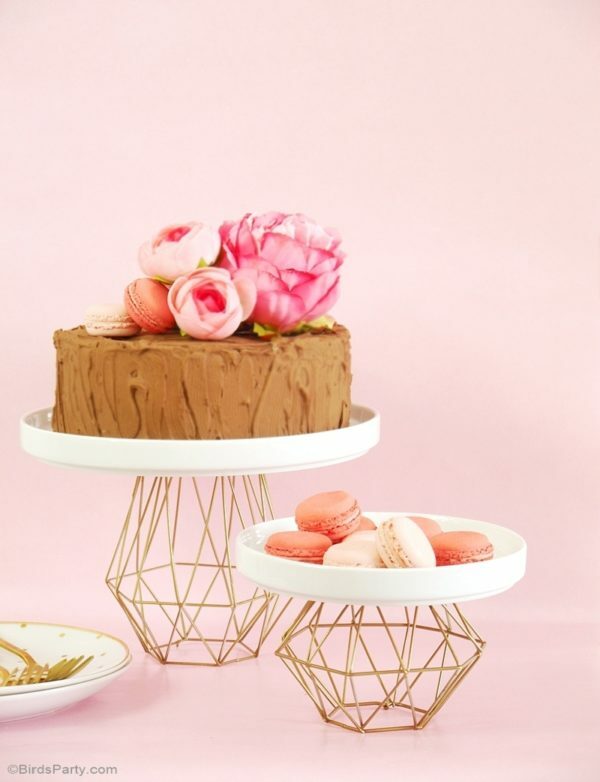 Now here's an incredibly cheap way to whip up a DIY cake stand when you're in a rush! 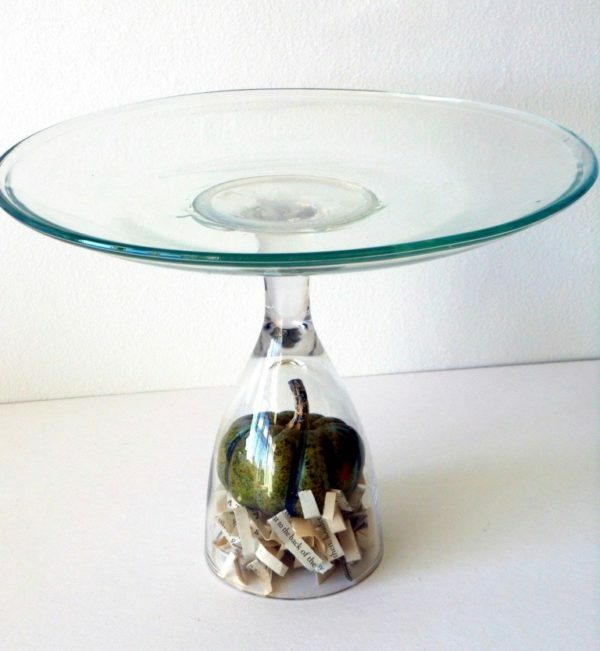 Start with a wine glass, add a glass plate and voila! 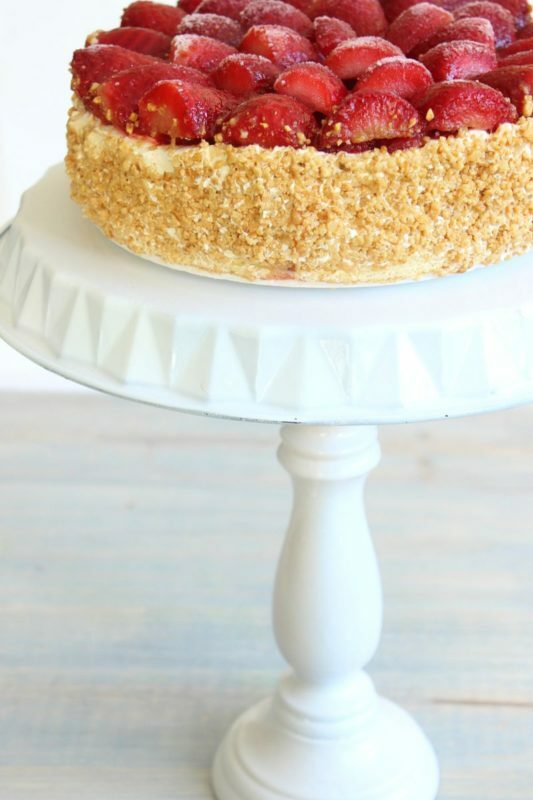 You have yourself a functional new cake stand. 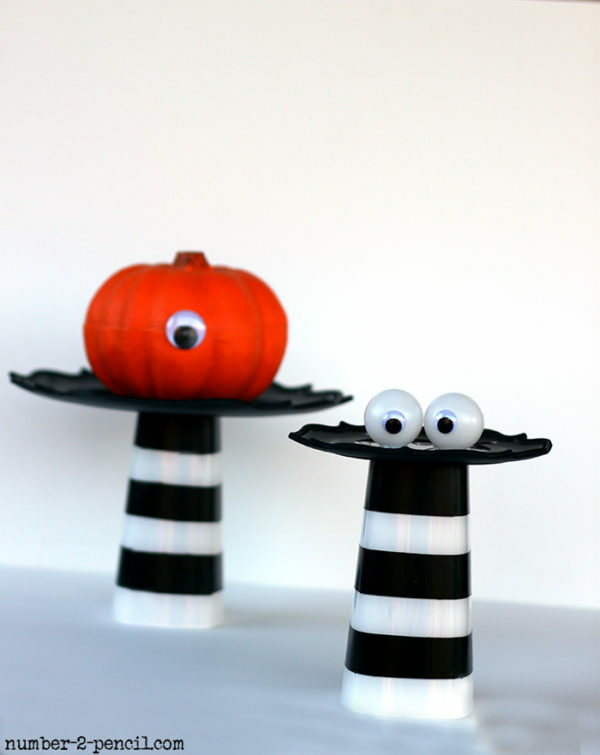 Celebrate the Halloween season with a spooky cakestand to support your creepy cake! 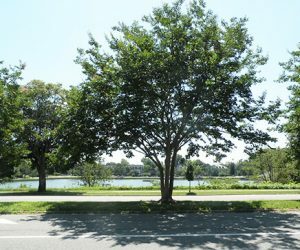 Looking for something classy that stands out? 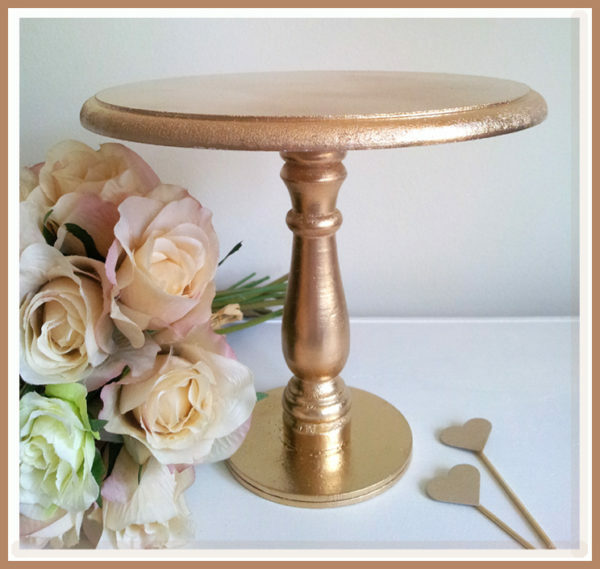 This golden DIY cake stand is the project for you! Let's get wild! 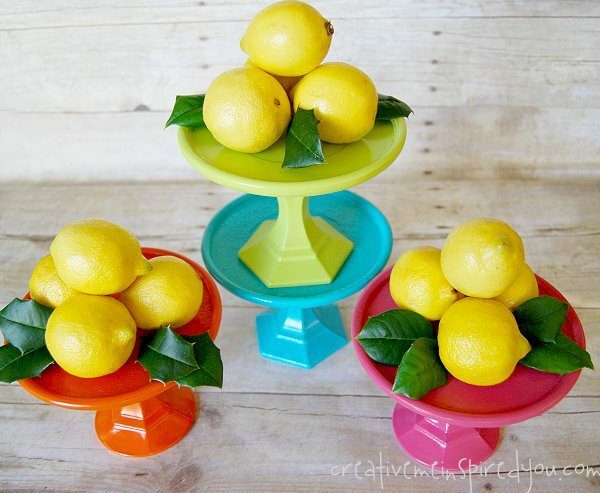 These cake stands are so much fun, and your kiddos are going to love them! 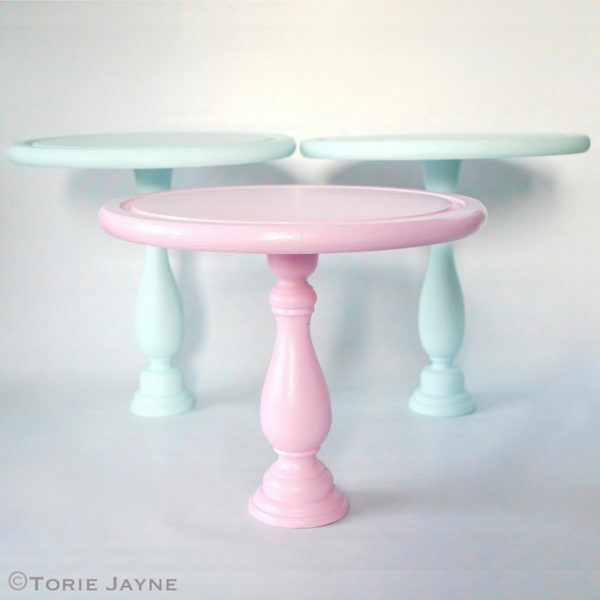 These pretty pastel cake stands almost look good enough to eat themselves! Perfect for a baby shower. A fun craft to do with the kids is to make this adorable cake stand for their next birthday party! A cupcake is just a mini cake. 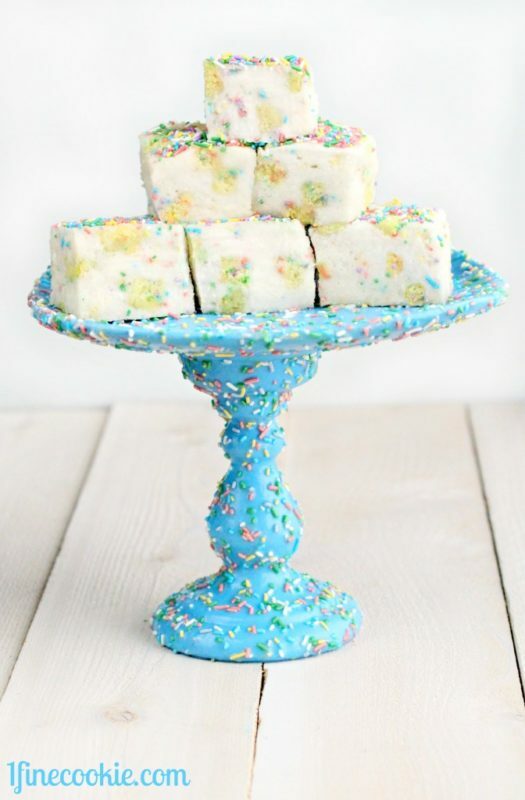 So, why not make a mini cake stand?